In order to help students who might not know how to go about the complaint, here's a detailed account of what qualifies as sexual harassment and what you can do to get help. 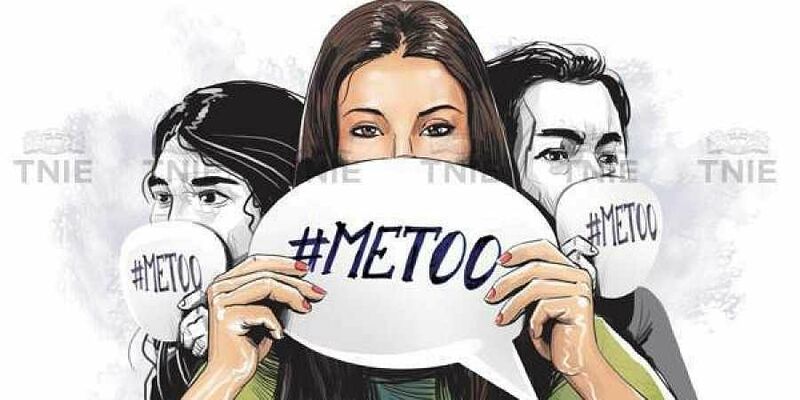 Times are changing, Indian women are finally and boldly calling out their rapists and molesters through #MeToo. Social media is helping women stand up to their abusers and speak up about events that may have occurred even years ago, some all the way back in college. Most victims don't know that they have a sexual harassment cell on campus and even if they do, they don't know how to approach them or if doing so would get them in trouble. What qualifies as sexual harassment? What should you do if you're being sexually harassed in your institution? According to the University Grants Commission's regulations, every college and university has to have an Internal Complaints Committee (ICC) which will consider all cases of sexual harassment faced by students/faculty. Any faculty member who receives a similar complaint must forward this to the ICC. Students can also directly approach the ICC members. Their names and contact details must be mandatorily available to all students. When should you make the complaint? The complaint must be made within three months of the incident. How does the ICC function? The Committee shall discuss and decide on the complaints' jurisdiction to deal with the case or reject. They issue the notice to the respondent within 7 working days of receipt of the complaint and 10 working days shall be given for submission of reply. The Committee will also provide assistance to the aggrieved woman, if she so chooses, to file a police complaint in relation to an offence under Indian Penal Code.